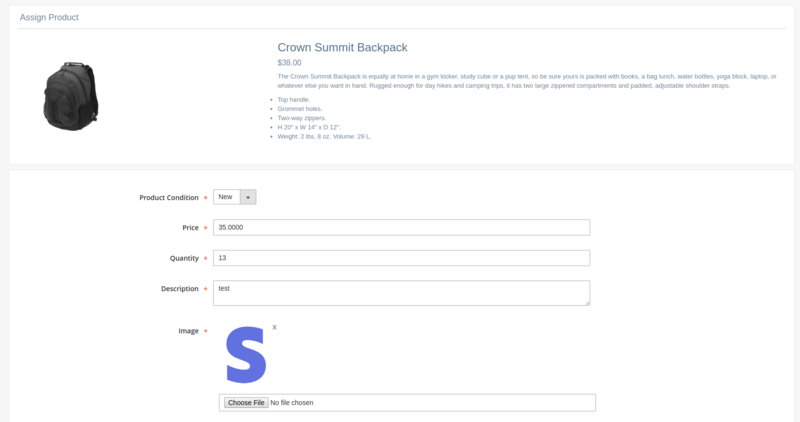 Magento 2 Price Comparison extension help you push your store’s reputation to higher position when competing with other stores in the same field. 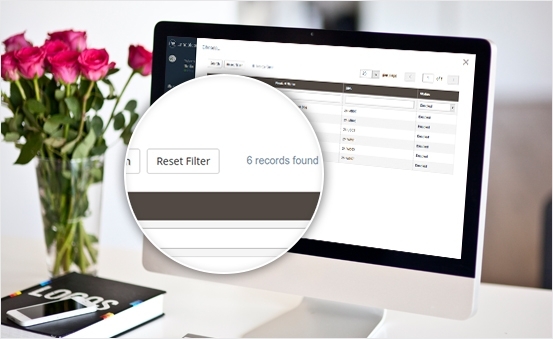 It brings lots of powerful functions for you and your customers. 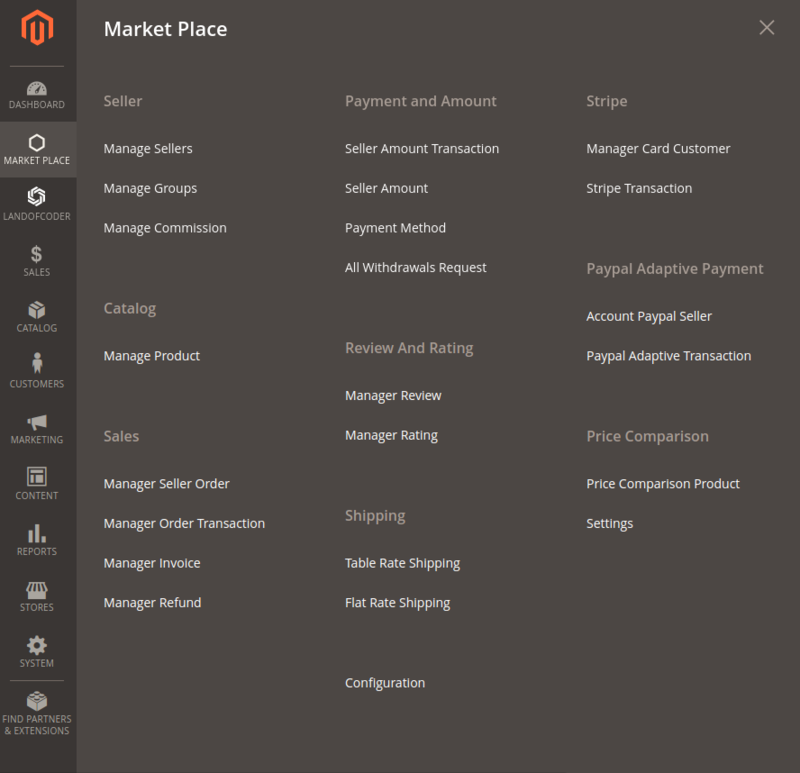 why do people fall in love with Magento 2 Price Comparison? 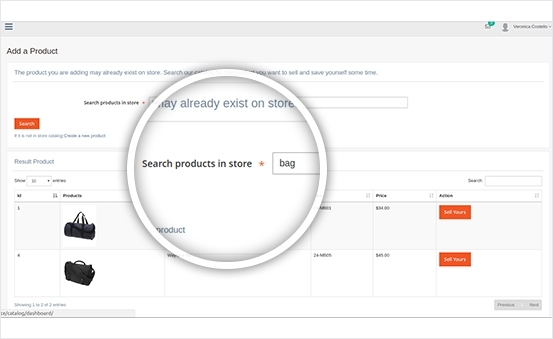 So, you can store and provide for your customer a diversity of products, which makes them have magnificant shopping experiences with more choices. 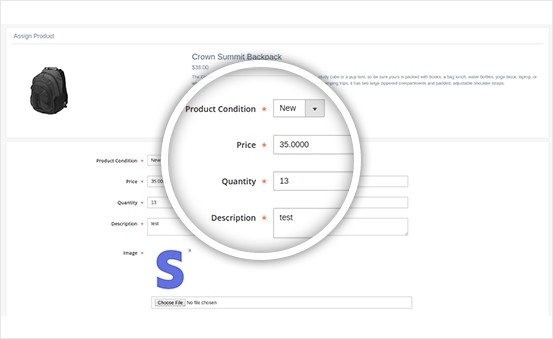 Set different product layouts which are suitable for your type of products. 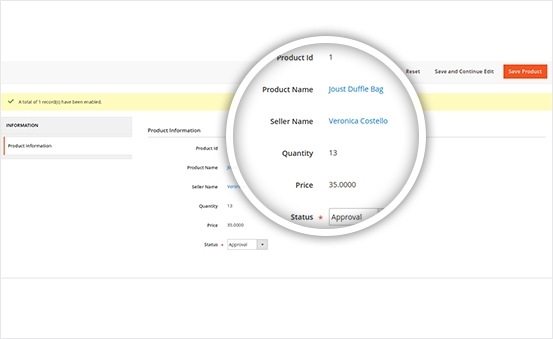 Manage your ordering information in the most convenient and intelligent way with the Checkout tool. 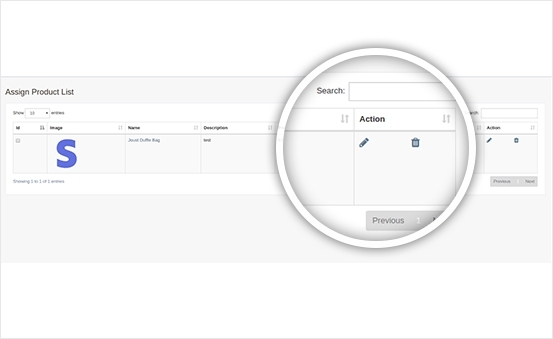 You can see the assigned products in the “Assign Product List” and can edit or delete the assigned products as well. 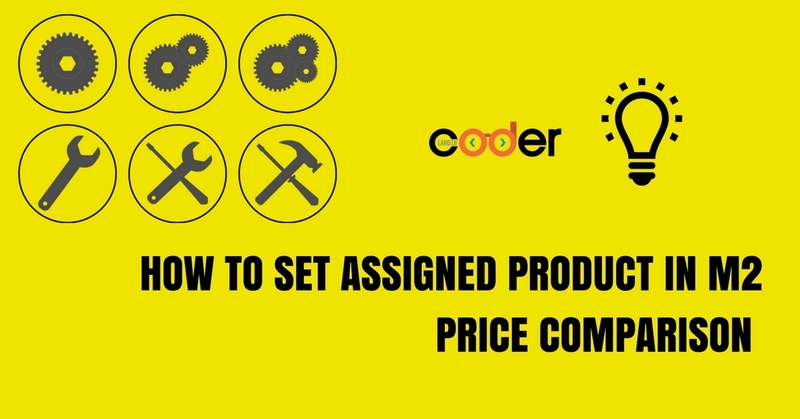 Moreover, you can assign new price, quantity, and conditions to products. 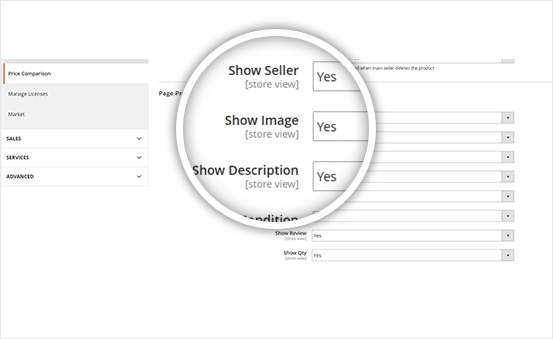 You can add multiple images while adding assign product, update the assigned products and also delete them. 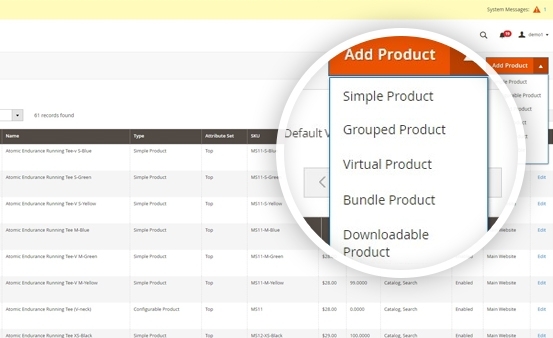 Additionally, you can easily assign the product to your account without having to add a new product. 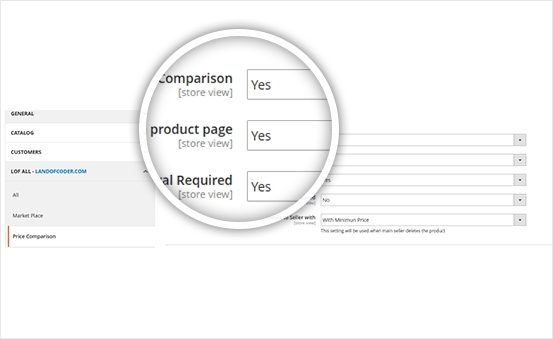 Price Comparison Extension makes your managing process become easier. After recommended by my friend, I purchased the extension. Actually, it didn't make me disappointed for its efficiency. 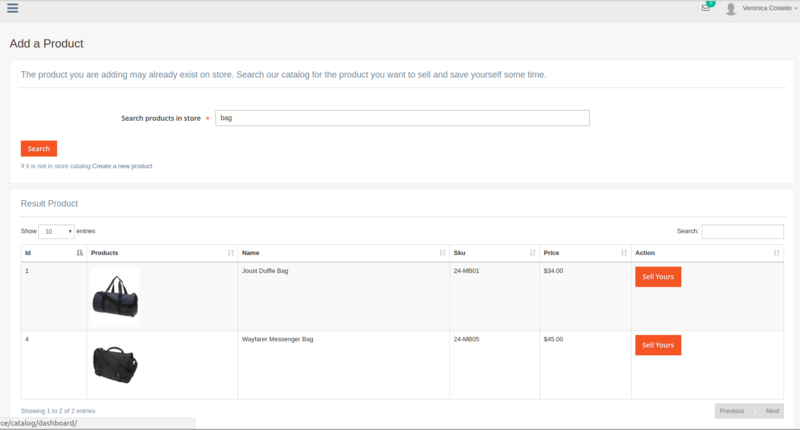 All my customers can get price comparison so that they can choose most suitable product for their budget. Such a good tool! This extension work really well on my website. I barely find any serious problem with this extension. 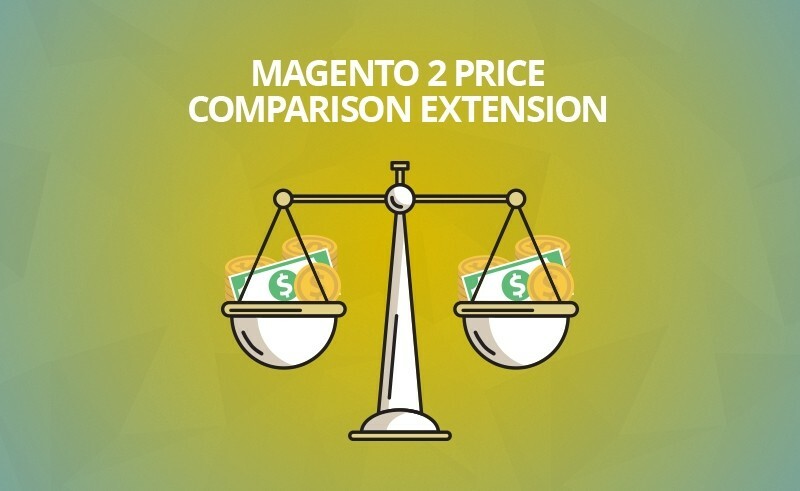 Highly recommend for everyone who is looking for a helpful price comparison extension for Magento 2 store. Thank you guys for the product. 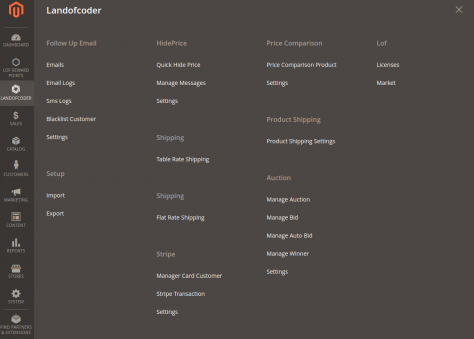 Among price comparison extensions I have tried, Land Of Coder’s is the best one. 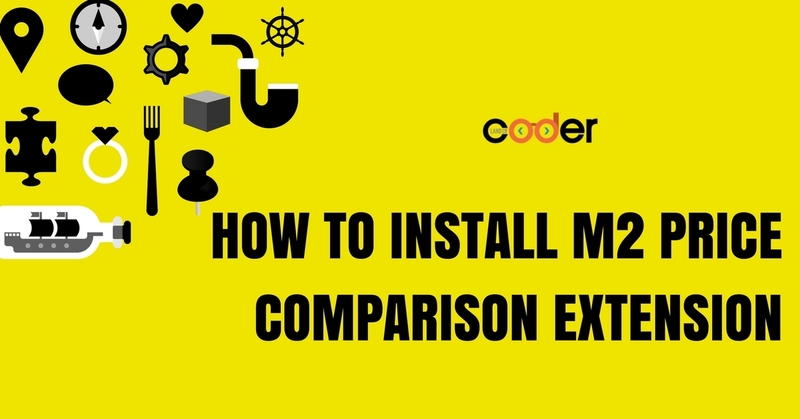 It features a lot of amazing things: Easy to get the price comparison, simple to install and configure, convenient to manage. A useful extension. All the features are working well. Nothing to blame. Good job, you guy! I am very pleased with your price comparision extension. 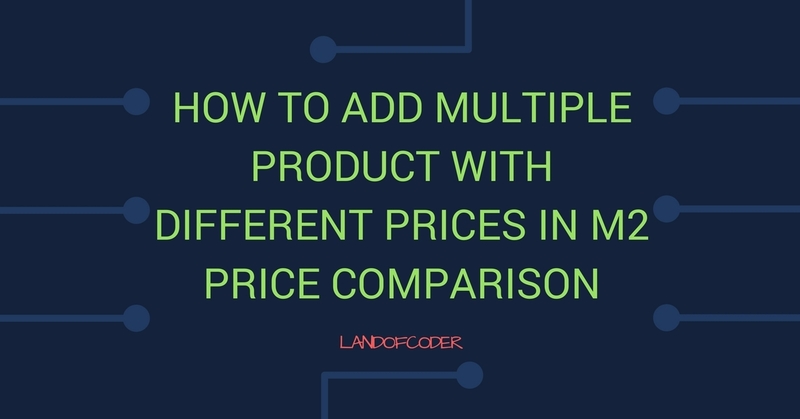 It is really useful when I can compare price with many product types. so convenient! Really a helpful one! Thank you very much. Highly recommend for every shop owners. Excellent module & great support team! The thing that I got stuck in pricing comparison has been all handled with this extension. You guys have a very supportive team. All my wonder and issue are dealt with as fast as possible. Easy to install, easy to use, user-friendly. Powerful management system. Everything is perfect. This one is exactly one I have been looking for a long time. 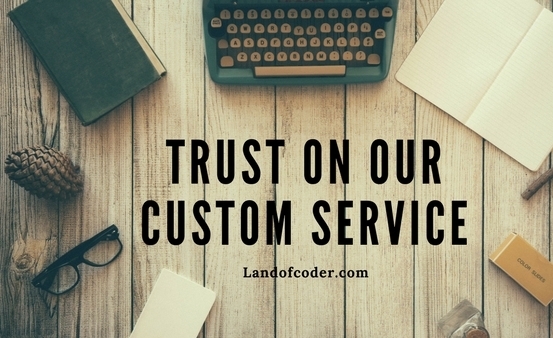 Never be disappointed with the extensions of Land Of Coder about the quality and support. And this price comparison is not an exception. Thank you guys very much. Keep going. 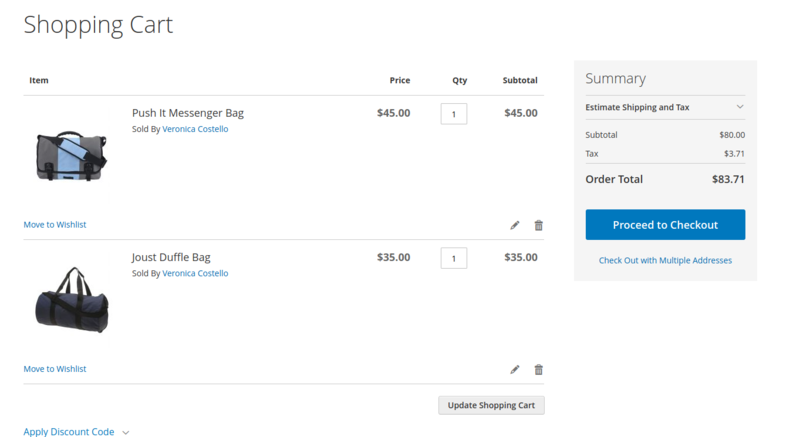 Best price comparison extension ever! An awesome extension with the reasonable price. The thing I love the most about this extension is it can work well with most kind of products. Moreover, the support team is really dedicated and supportive, all of my wonders have been addressed within 12 hours. Thank you very much!